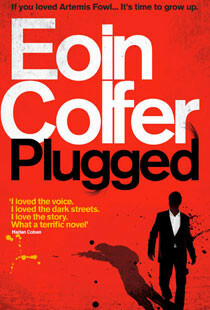 Dan, an Irishman who’s ended up in New Jersey, finds himself embroiled in a world of murder, kidnapping and corrupt cops. Dan works as a bouncer in a seedy club, half in love with hostess Connie. When Connie is murdered on the premises, a vengeful Dan finds himself embroiled in an increasingly deadly sequence of events in which his doctor friend Zeb goes mysteriously missing, a cop-killing female cop becomes his only ally, and he makes an enemy of ruthless drug-dealer Mike Madden.